The Senate Leader, Senator Ahmad Lawan, yesterday pressed ahead with his bid for the headship of the ninth National Assembly, promising to protect legislative independence without compromising constructive co-operation with the executive arm of government. Speaking during an interaction with members of the All Progressives Congress Youth Forum, who came to declare their support for his aspiration, in Abuja, Lawan said he would, as Senate president, ensure that the legislative arm of government play its oversight role effectively, but insisted that the role would be used to create an harmonious atmosphere for the good governance of the nation. 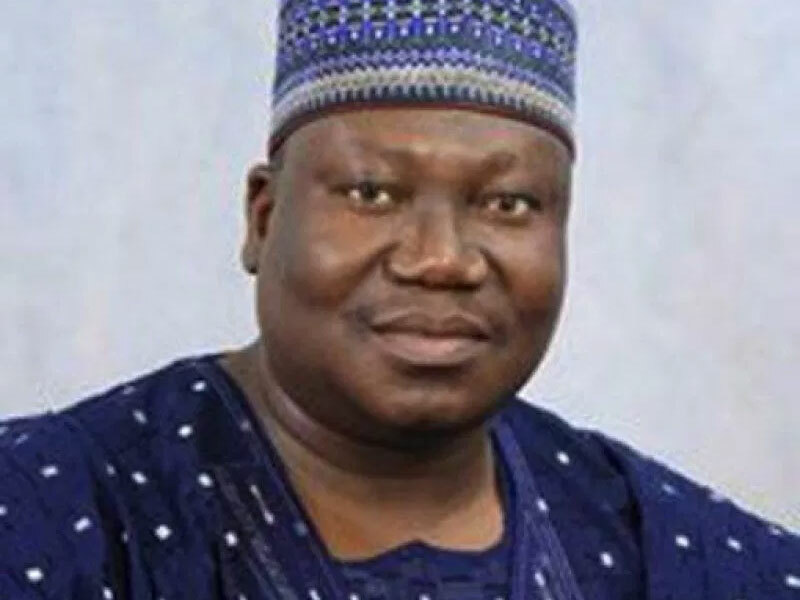 Lawan in the company with his fellow senators-elect, including Dayo Adeyeye, Jubril Barau and Ovie Omo-Agege, said his leadership of the ninth Senate will not be an appendage of the executive. He expressed concern about the future of APC after President Muhammadu Buhari leaves office in 2023, saying the party revolves around his personality. The APC Youth Forum led by its Chairman, Mr. Ife Adebayo, while on a courtesy visit to the eighth floor campaign headquarters of Lawan for 9th Senate President at Transcorp Hilton, had declared their support for the aspiration of the Senate leader. Adebayo, who spoke on behalf of the team, said Lawan possessed all the qualities for the coveted office, having served as a legislator in the two chambers of the National Assembly in the last 20 years. According to him, aside parliamentary experience that cannot be matched by any other contender for the position, Lawan also stands out in intellectual capacity, being a Doctorate degree holder in Remote Sensing. 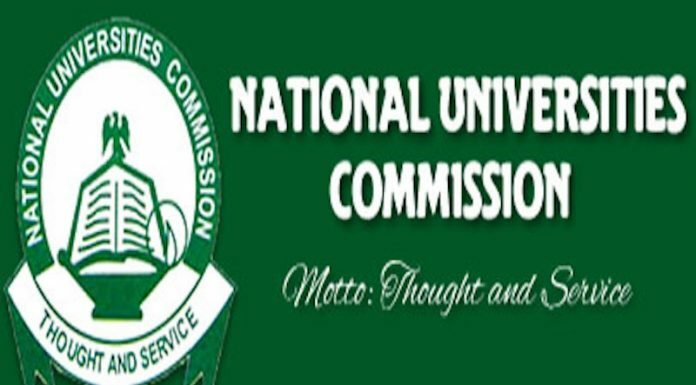 “We of the Progressive Youth Congress Forum, identify with your highly welcome aspiration and appeal to all senators – elect across party lines to rally round you for development – driven leadership of the ninth Senate and by extension, ninth National Assembly devoid of unnecessary rancour with the executive,’’ he said. Meanwhile, the camp of former Senate Leader, Senator Ali Ndume, appeared unperturbed by the adoption of Lawan as the next Senate president by Governor of Borno State, Alhaji Kashim Shettima, THISDAY has learnt. Lawan’s ambition to become the next President of the Senate received further boost yesterday as the APC Youth Forum threw its weight behind him. Lawan’s bid to lead the 9th Senate had received a major boost on Monday when Shettima, the governor of Ndume’s home state, declared support for him. But some senators-elect backing Ndume for the position of the Senate president told THISDAY yesterday that the Borno senator was not bothered by the open endorsement of Lawan by Shettima. Another senator in the camp also told THISDAY that Shettima’s endorsement of Lawan would not discourage Ndume from pursuing his ambition. “Shettima is just a senator-elect. He has only one vote like every other senator. So, his endorsement will not make much impact,” he said. THISDAY gathered that Shettima threw his weight behind Lawan following the intervention of the National Leader of APC, Senator Bola Tinubu, and other party leaders who pleaded with the Borno governor to prevail on Ndume to drop his bid for the Senate presidency. Before Shettima declared his public support for Lawan, the Borno governor was believed to be one of the major sponsors of Ndume. A group of 13 Pro-Lawan senators-elect and serving senators had travelled to Maiduguri, Borno State capital few weeks ago to meet Shettima, who is also a senator-elect, but the governor had travelled out of the country before their arrival. It was gathered that the senators-elect met the deputy governor, who confirmed that Shettima had travelled to Saudi Arabia. The senators, it was learnt, had used the opportunity to attend the wedding of Lawan’s niece and to condole with the family over the death of her father. In the meantime, despite opposition from some of its stakeholders, the APC has adopted Hon. Femi Gbajabiamila as its candidate for the Speaker of the House of Representatives of the ninth National Assembly. Some stakeholders of the party, including some House of Representatives members-elect from the North-central and the Deputy National Publicity Secretary, Mr. Yekini Nabena, had opposed the zoning of the speakership position to the South-west on the grounds that the zone had already produced the vice president. However, in a statement issued last night by the National Publicity Secretary, Mallam Lanre Isa-Onilu, the APC said it has adopted Gbajabiamila as its candidate for the position of the Speaker of the House of Representatives in the ninth Assembly. In the three paragraph statement, the APC said: “This position was reached after an intensive deliberation with the APC’s House of Representatives members-elect at a dinner with President Muhammadu Buhari at the Banquet Hall of Aso Villa.